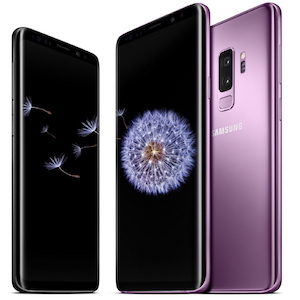 The Samsung Galaxy S9 and S9+ are here, official, unwrapped, and we go in full hands-on mode. We might be sending off another UNPACKED event preceded by weeks of overwhelming leaks, but we are surely heading towards a new chapter in the smartphone photography. Samsung is postponing the major redesign for yet another year. The Galaxy S9 duo refines the futuristic shape in a Cupertino-like fashion instead of taking a new path. And it’s still fancy as it was on the Galaxy S6, we’ll give it that.